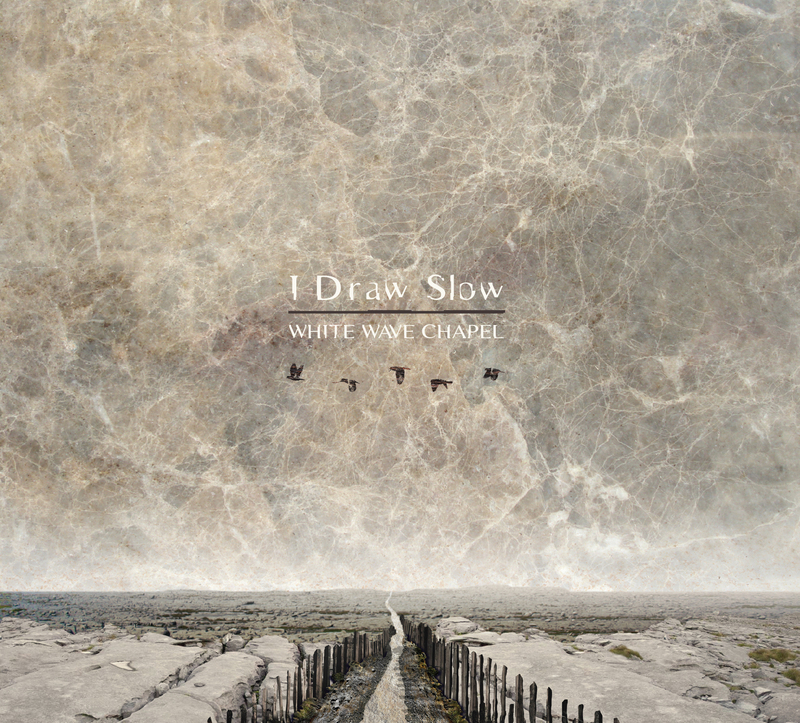 The Dublin-based quintet I Draw Slow released their bewitching Americana-inspired new album White Wave Chapel today. 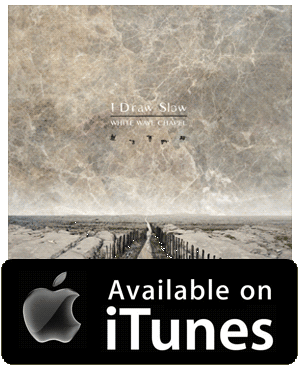 Centred around the talents of siblings Louise and Dave Holden, the band really upped their game with this album, which was helmed by veteran producer Brian Masterson. Lead single Valentine is a good taster for the album and its video is several notches above the norm for Irish bands of this scale. Featuring Game of Thrones star Aidan Gillen, and directed by actor Hugh O’Conor, it’s an arresting story set in one of Dublin’s best off-the-beaten-track pubs, The Hacienda.